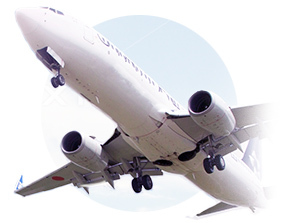 Safety and security in daily life is borderless, and Figaro has always kept its eye on the world. This policy will continue without change for efforts in new markets and regions. Since its inception, Figaro’s global market strategy has always required an international intellectual property strategy to protect its market share and its products. This strategy covers two areas - patent rights and protection of knowhow. As such, Figaro actively guards its unique technologies that have been developed in-house. The company will continue to vigorously protect its intellectual property, and expects to actively make overseas patent applications as it expands into overseas markets. * as of December 2013. 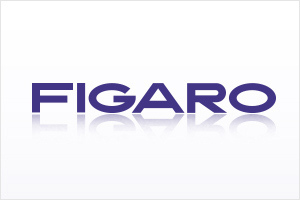 Figaro’s products are supplied in large quantities to the North American, Asian, and European markets. 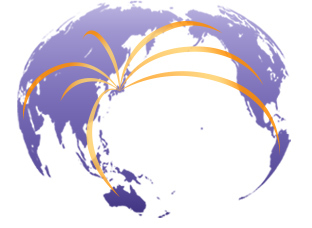 To implement these activities smoothly requires overseas bases and agents, and to this end the company has established a branch in the United States and has contracted with major agents in Europe and Asia for the global supply of products to these respective markets. Figaro has also established a manufacturing base in China for increasing its manufacturing capability and growing market share. The distributors contracted in various countries for marketing activities have much knowledge and experience in the field of gas sensors as well as many customers, and as such they support Figaro’s global supply system. To nurture close relationships, periodic meetings with these distributors are an essential component in conveying the voices and needs of customers to Figaro and in turn delivering accurate product information to the customers. One of the reasons for the popularity of Figaro’s products is the unwavering trust placed in the quality of the company’s long-lived, high-sensitivity products by our customers. Gas sensors have a direct relationship between safety and human life, and a single defective product cannot be permitted. The company takes pride in its brand, and all personnel are focused on the stable supply of high-quality products. This is the strength of the widely trusted Figaro brand. Figaro Corporate Video Now Available!